Product code: VM921 Categories: Home Living, Kitchen Aids. 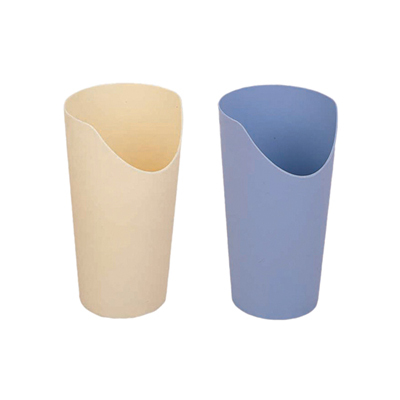 The Nose Cut-out Cup is a dining or kitchen aid that has been designed for customers who have difficulty tipping their head back; the cut out section fits around the nose, making drinking much easier and more comfortable. The design allows freedom when drinking, so it is great for anyone. It is also one of our top sellers, so you know that it is a great product. Below is a list of information about the Nose Cut Out Cup. If you would like to view more products like this one, CLICK HERE.